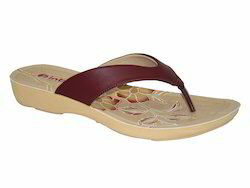 Pioneers in the industry, we offer women footwear, womens flat footwear, women ladies footwear, stylish women footwear, women comfortable footwear and comfortable footwear from India. 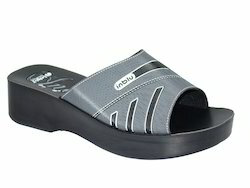 Close Upper Slipper for the Women, With Great Comfort. Great artwork on Slipper, Light weight and Comfortable Slipper. 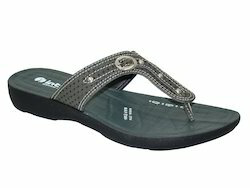 Black color Slipper with Great Style For the women. 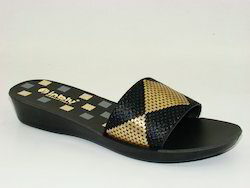 Light weight and Comfortable Slipper for the women. Flower design Slipper For the women, Light weight and Comfortable P.U. made slipper. 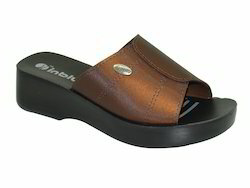 Look fashionable wearing this flat ladies slipper from the Inblu collection. With a sparkling and shinning transparent strips, this slipper will surely add a glamorous touch to your casual as well as ethnic outfits. Highly durable and flexible. 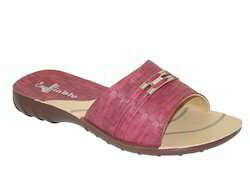 Designer close upper sandal for the women, comfortable sandal. 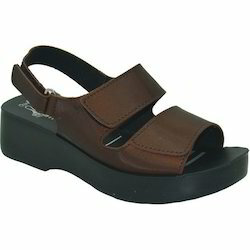 Close upper sandal for the women, comfortable and with great fitting. High heel sandal for the women, with buckle sandal. 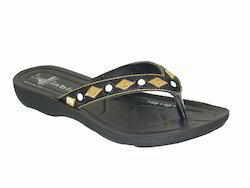 Ladies sandal with high heel, with belt sandal for women. 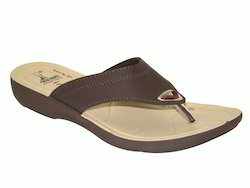 Looking for Womens Footwear ?